The latter half of my thirties have had me on an enthusiastic quest for skincare. So when Clarins reached out to offer me a chance to try their 2018 Spring Collection, I happily agreed. 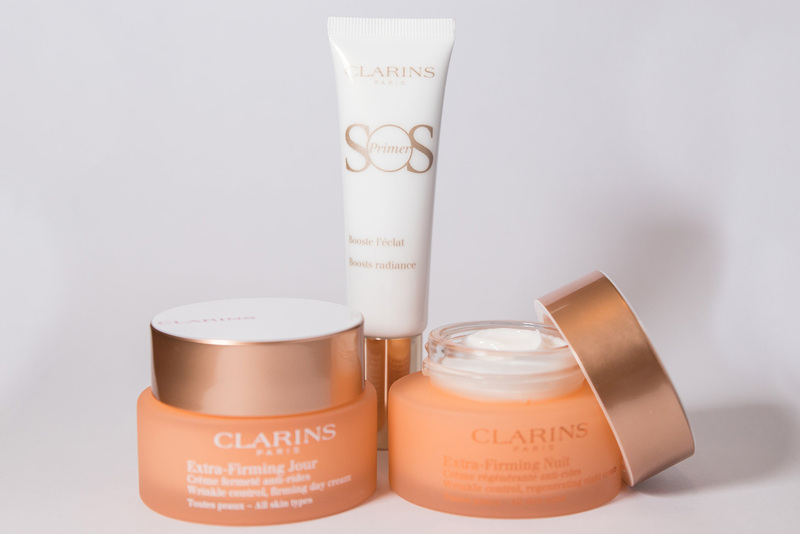 Read on for a review on Clarins Extra-Firming Day and Night Creams and SOS Primer.